Pro Era members Joey Bada$$, CJ Fly and Kirk Knight recently took their lyrical talents over to Invasion Radio with Boss Lady and DJ Steel for an “On Da Spot” freestyle session. Watch as the New York bred emcees showcased their skills to listeners tuned in and one by one dropped bars off the top of the dome over a number of instrumentals. 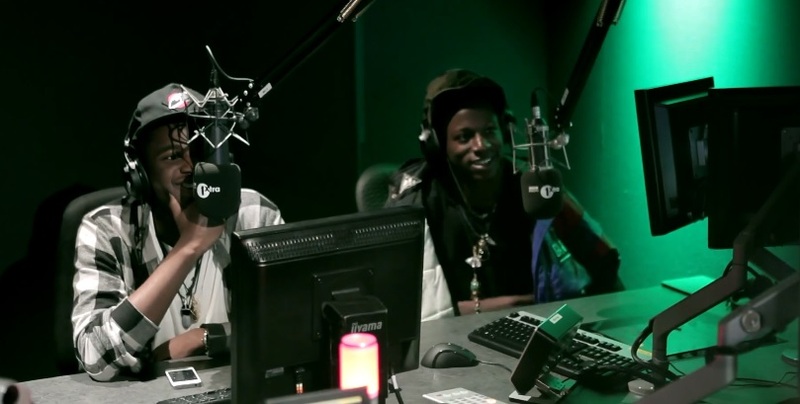 Take a look at some dope coverage of Kirk Knight and Joey Bada$$ recently catching up with London’s DJ Semtex. 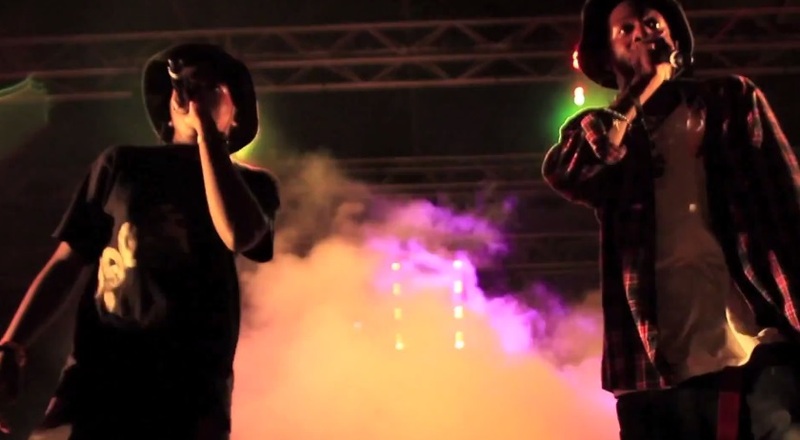 The duo quickly get into some off-the-top rhymes and hold it down instrumental after instrumental. In between, Semtex also takes the opportunity to put the New York natives through a Q&A session. Watch how it all went down live at BBC Radio 1Xtra. Pro Era members and New York natives Joey Bada$$ and Kirk Knight show off their recent travel to Croatia courtesy of Slick Jackson. Take a look as the Joey meets Jay Electronica for the first time and gets a few words of advice from the elusive rapper. With Kirk Knight by his side, Joey makes his rounds throughout Croatia as the duo parties it up, meets the locals, takes in the beautiful scenery and hits the stage for Outlook Festival. 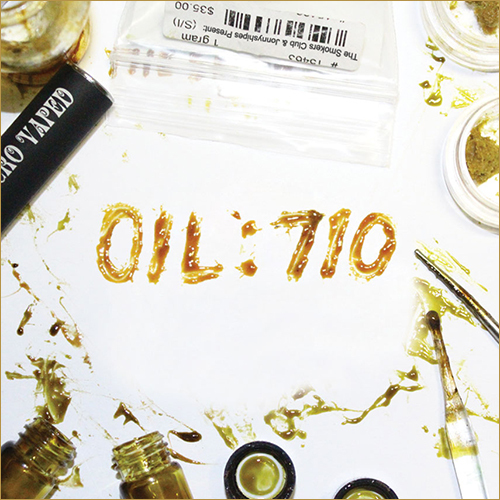 Jonny Shipes took to his twitter today to release the latest Smoker’s Club compilation mixtape, Oil: 710, which features a variety of artists such as CJ Fly, Chevy Woods, Joey Bada$$, Smoke DZA and more. 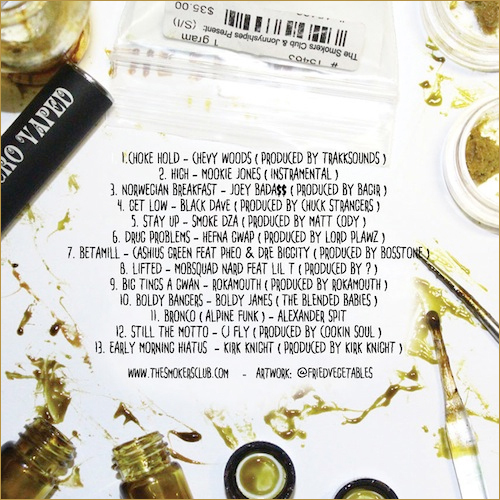 Shipes and company also declare 7/10 as the official new stoner’s holiday and drop the project in celebration of it. Read what Shipes had to say on the matter below and be sure to download the mixtape by CLICKING HERE.